Traveler Review for Private Tour in Deauville, France by Tour Guide Richard H.
We had an amazing three days with our guide Richard. He was one of the best guides! He was kind, courteous, and Professional and extremely knowledgeable and a true gentlemen! We would highly recommend him to anybody! TOUR GUIDE RESPONSE: It was a great tour for me also. 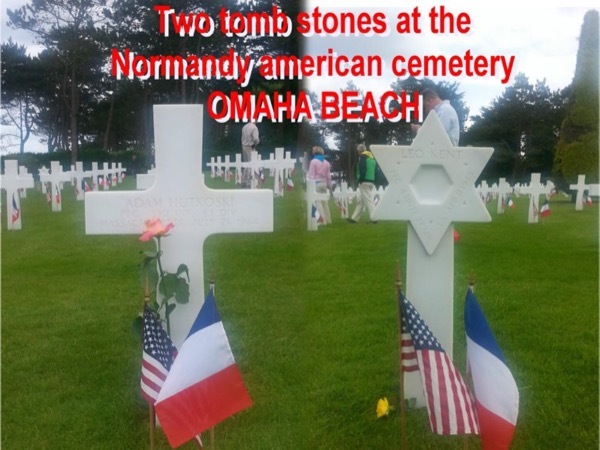 In three days I had time to show some of the most interesting part of Normandy and it's history.